Before anyone with a GoPro could become a YouTube “celebrity” Kimbo Slice was The YouTube Celebrity. Way back in 2003 the Internet was a different slower non-high definition beast. 13 years after his first Miami backyard street fight popped up on YouTube and or the adult website SublimeDirectory (……..), Kevin Ferguson the man passed away from an apparent heart failure. Rest in Peace to both Kevin Ferguson the man and father but also rest in paradise to Kimbo Slice one of the founding fathers of Street MMA and the original backyard fighting heavyweight champion of the world. 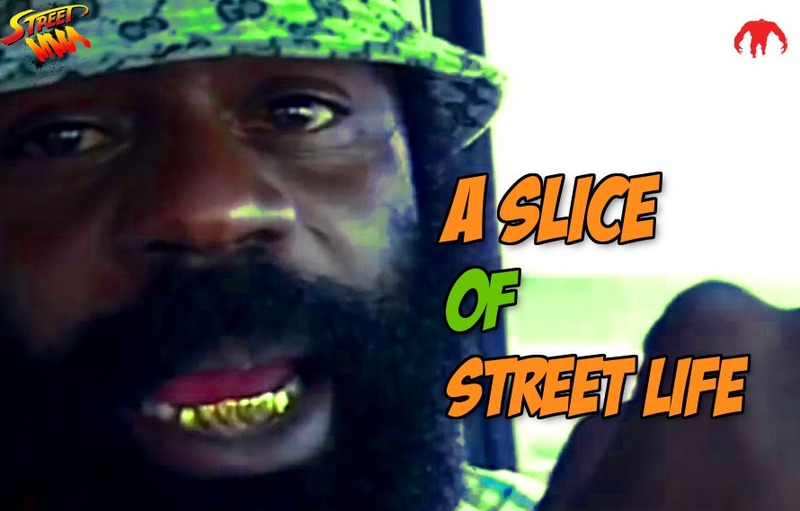 In remembrance here is MiddelEasy.com’s top ten Kimbo Slice Street Fights and MMA moments of all time. 3. Jiu-Jitsu!!!! Kimbo just choked out former WBO heavyweight champion and Olympic gold medalist Ray Mercer!